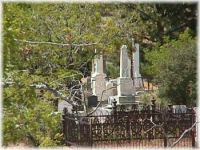 One of almost a dozen cemeteries in the area, it is the final resting place for many of the gamblers, miners, gunmen and just plain folks of Virginia City. The lure of gold and silver brought people of every race, color and creed to Virginia City. 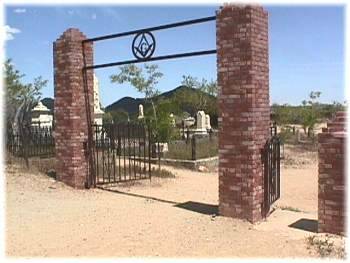 Her cemeteries record names that were a vital part that boasted at one time a population of over 35,000 residents and some 5,000 visitors.